NYON, Switzerland — In a legal setback for UEFA, Galatasaray has succeeded in blocking a further investigation into the club's compliance with financial monitoring rules. 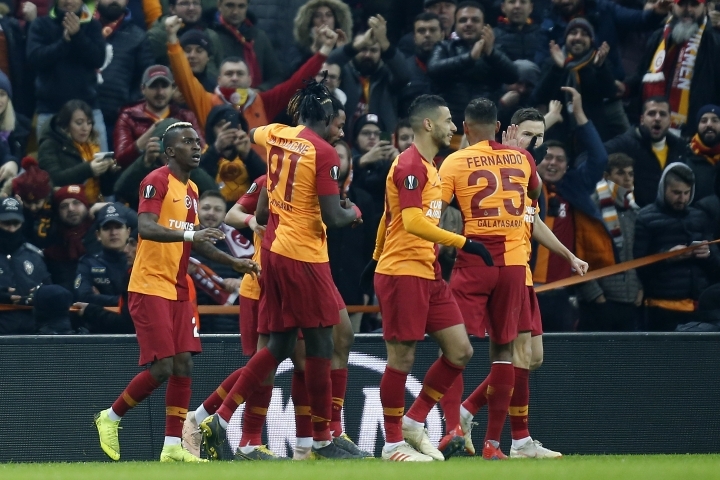 The Court of Arbitration for Sport says it has upheld Galatasaray's appeal against a UEFA panel trying to open a deeper investigation of an already settled case. It is unclear if Friday's ruling has significance for an appeal by Paris Saint-Germain in a similar case. UEFA investigators reached an agreement with Galatasaray in June for the club to be deducted 6 million euros ($6.8 million) in prize money, and limit its Champions League squad this season to 21 senior players instead of 25. Judges on UEFA's club finance panel asked to re-open the investigation in October, provoking Galatasaray's challenge to CAS. CAS says the judging panel missed a deadline to intervene.